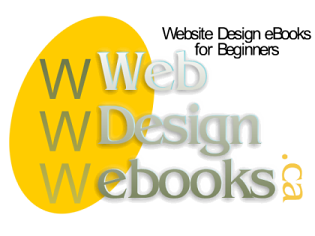 Learn HTML basics for constructing web pages. View a sample chapter of the HTML 4.01 Basics Simplified ebook. Testimonials from people who have purchased HTML 4.01 Basics Simplified.